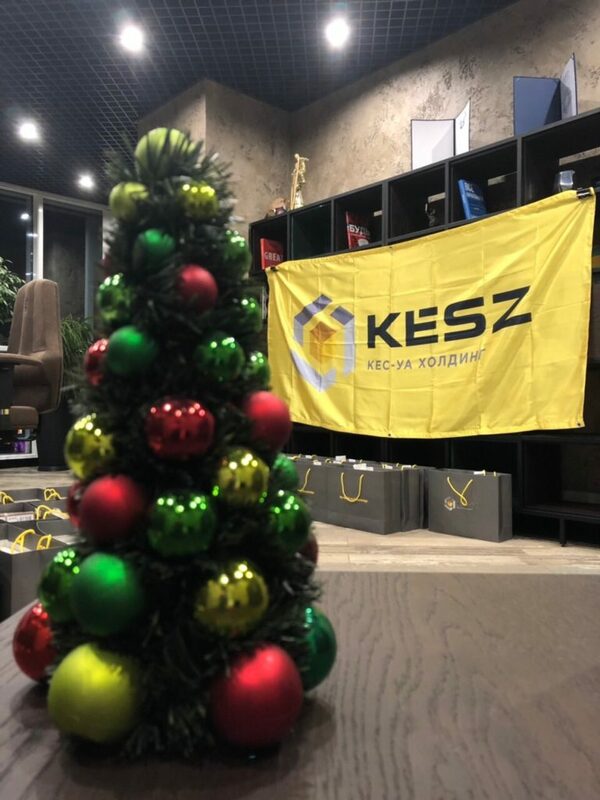 KeszNewsKESZ OFFICE VISITED HOLY NICOLAY! 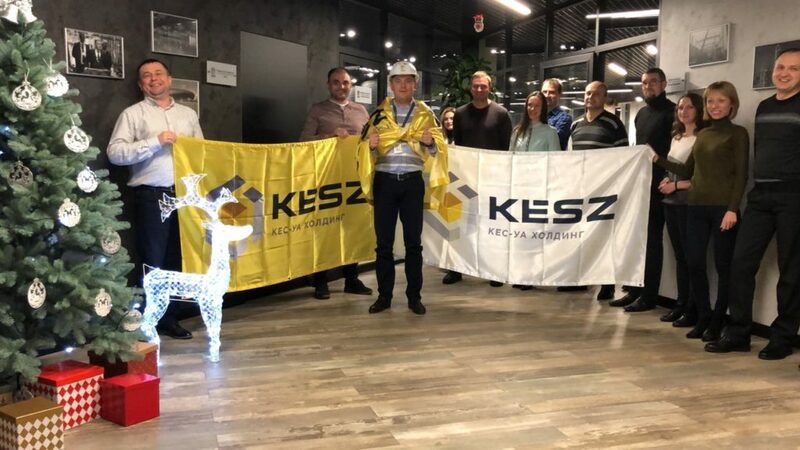 KESZ OFFICE VISITED HOLY NICOLAY! 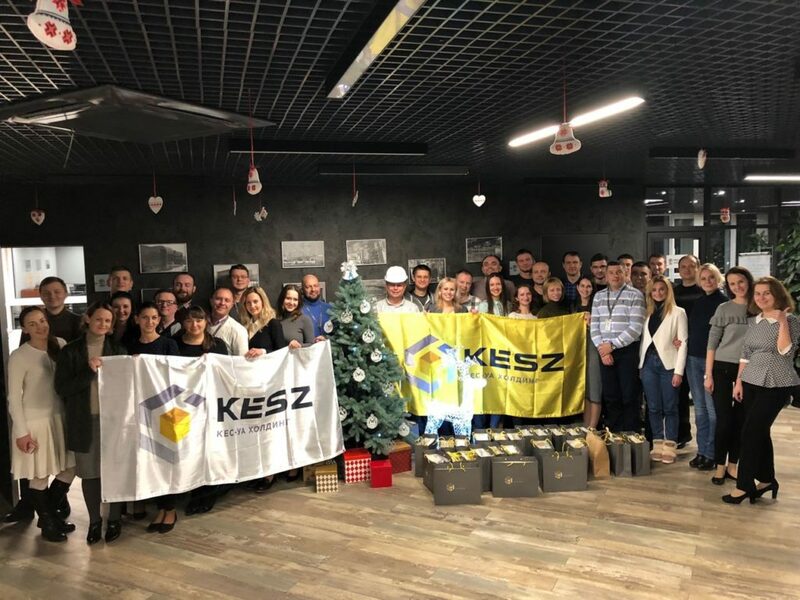 Saint Nicholas has visited our company today! Everyone has got his special present! Happy holiday! Our best congratulations to everyone!